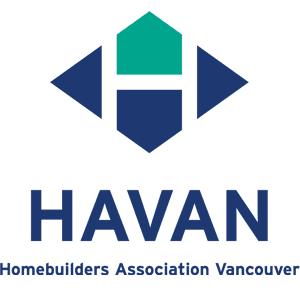 With more than 1,050 members, HAVAN (formerly Greater Vancouver Home Builders’ Association) is the fastest growing, second largest home-building association in Canada. That success is about more than just the hot housing market in Vancouver – it reflects HAVAN’s strong leadership, informative programming, and gathering of great companies committed to excellence in home building and ethics. 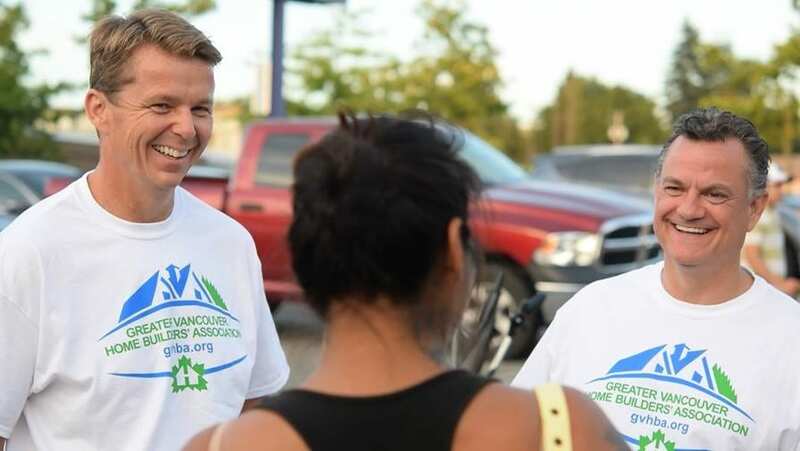 In addition to providing an active networking platform, HAVAN works with local governments on public policy matters that impact home building in Metro Vancouver, and the organization has become a respected voice in the home building industry. HAVAN also provides year-round education for home builders and related trades to stay current on the latest industry advancements. The association is open to any related company with the desire to build to a high standard and committed to a code of ethics. Thank you, HAVAN, for sharing your sense of purpose, and compassionate care with NightShift.